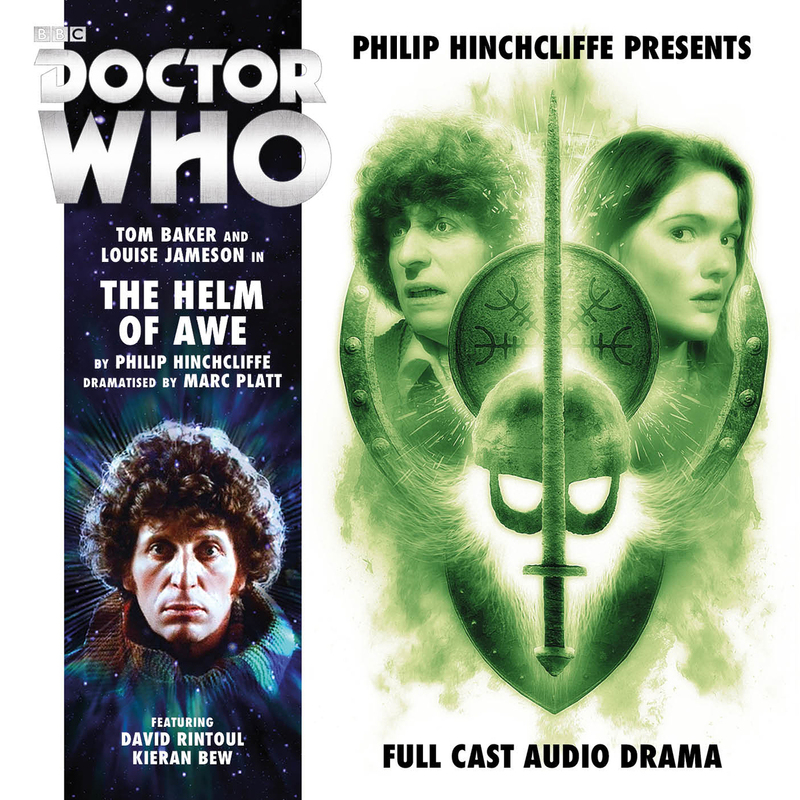 Since Philip Hinchcliffe came back to do stories with Big Finish I’ve been really impressed with the results. So I was truly looking forward to hearing this latest story. I started it off and was quite interested to begin with although I did find the story a little formulaic. In fact the whole of the first episode was a little disappointing. At this point I was a bit worried about the story and if it would indeed live up to expectations. But it was around the mid-point of the story that it felt like it had really turned and was just like the rest of the Hinchcliffe stories, which are excellent. I’m pleased that i was wrong about this story, I’m glad that it turned out ok and wasn’t a dud. That would be terrible.